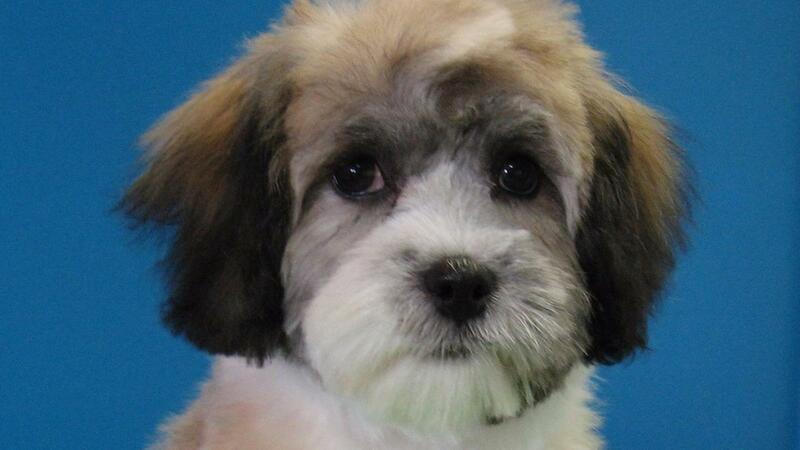 "Your Gateway to Pet Grooming"
Why Choose Our "Grooming Made Easy" Mini Series! 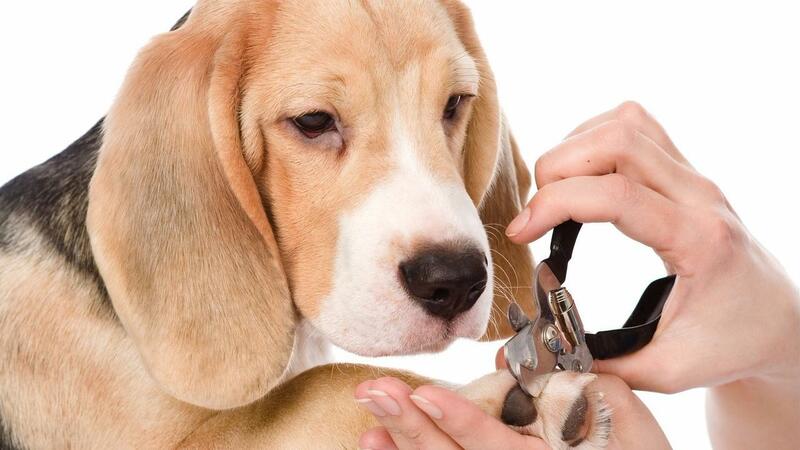 We will update you on our newest tools, like our Grooming Portal Dog Nail Clippers! 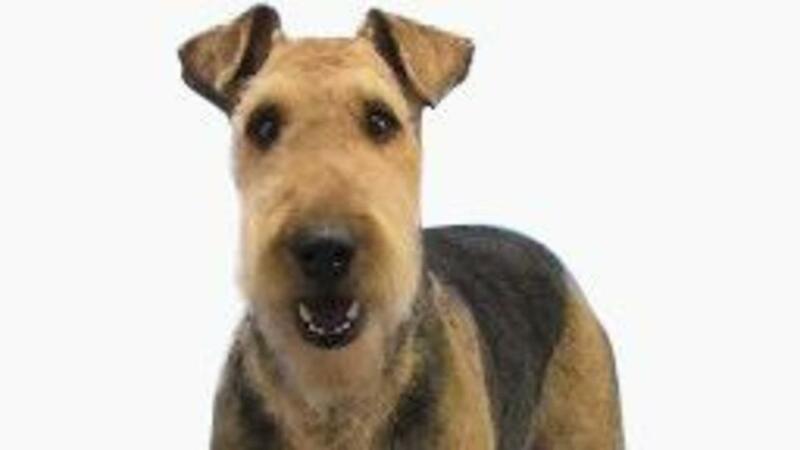 The best professional nail trimming experience for your dog, cat or small animal. Check us out on Amazon! Grooming Made Easy with our step by step, simple to follow online video tutorial mini series. Design specifically so pet owners can follow along and implement what they have learned, and then move on to the next video. All in one place that you can access anywhere or anytime. No searching through YouTube videos for hours trying to find one that may work, no dvd's to loose or worry about scratching...simply login and voila! Have a question...not a problem! You can email the instructor or leave a message in the comment area and get feedback to any concerns. 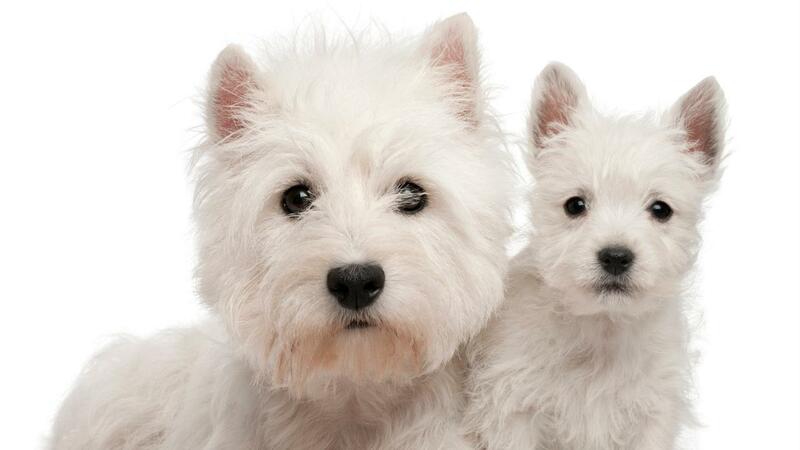 Join in on the comments area and meet like minded pet owners! Sharing experiences and knowlegde is a terrific way help out others and be a valuable member of a community. Lessons are organized into Modules, so you can easily find exactly what section you are looking for. Not sure where you left off? A progress bar will indicate which lessons you have already viewed. © 2015 Grooming Portal Ltd.